When Louis Blériot crossed the Channel in 1909, he determined the vocation of Jean-Baptiste Salis for aviation. He had a rich career in aeronautics that led him to create his airfield at Cerny. He dreamt of installing an aeronautical museum there. His son Jean realized his father's dream by creating a real collection of planes and then federating and promoting associations (Amicale Jean-Baptiste Salis, Forteresse Toujours Volante, Memorial Flight et Les Casques de Cuir – Collection Salis) around this same passion. Today together, they constitute the Musée Volant Salis (Salis Flying Museum). 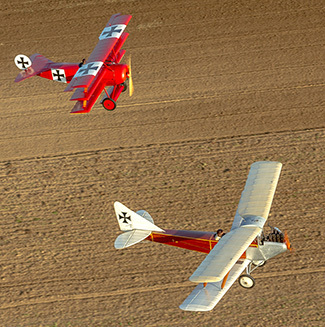 The beginning of the 20th century was marked by the pioneers of aviation. This was the time of discovery, feats and first crossings. Louis Blériot crossed the English Channel in 1909 aboard a Blériot XI. 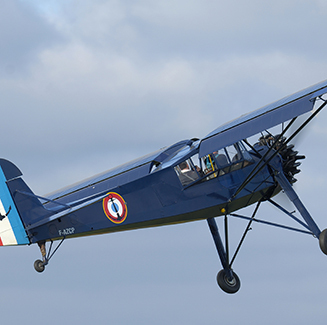 Roland Garros crossed the Mediterranean in 1913 at the controls of a Morane-Saulnier H. In 1919, Jules Védrines landed with the Caudron G3 on the roofs of Les Galeries Lafayette in Paris ; while in 1921, Adrienne Bolland overflew the Andes with this same plane. During the Great War, as early as 1914, staffs quickly realized that planes could be used to locate the enemy, they then perform reconnaissance missions and telecommunication (by messages dropping). 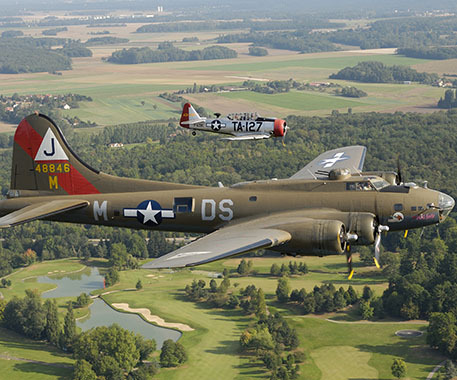 But above all, they became aware that planes could serve as a weapon of war : first by the dropping of bombs, then by the carriage of a pistol by the pilot and finally by the mounting of weapons directly on the plane. At the end of the war, it is necessary to find a new function with the combat planes, they are converted into transport planes. The air journey takes off. Historically, the most prestigious lines were those with specific difficulties. Their opening has generally marked the transition from a pioneering era to one of a more commercial era. 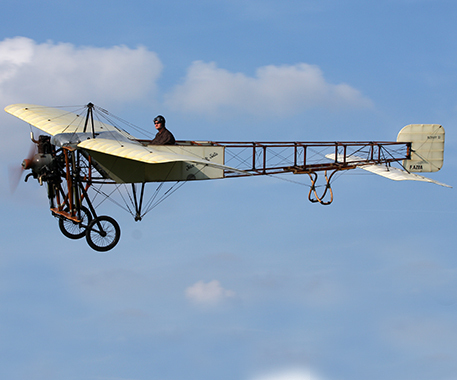 On October 10th, 1911 in Puteaux, the brothers Morane, Léon and Robert, with Raymond Saulnier, former collaborator of Louis Blériot, created the "Société Anonyme des Aéroplanes Morane-Saulnier". 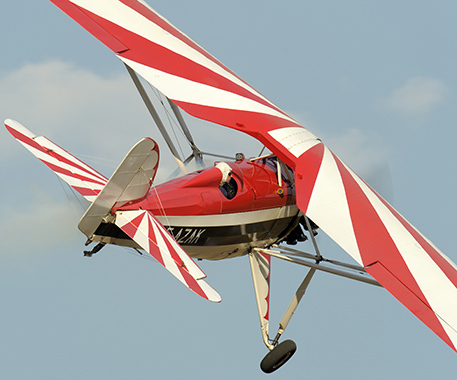 The following years, many records or performances were performed by Morane-Saulnier aircrafts. 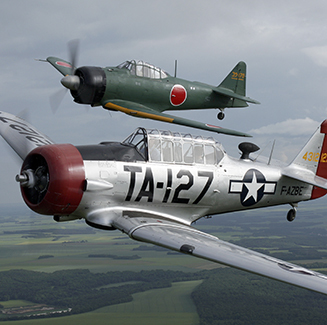 They remain in the annals of aeronautical history (speed, altitude, loops, autonomy, figures, aerobatics, ...). Within the Museum, the Morane-Saulnier collection is the largest collection of such aircraft in the world in flight condition. 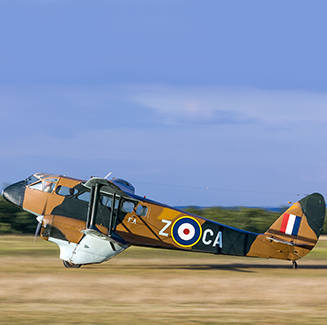 The interwar period is the era of popular aviation. 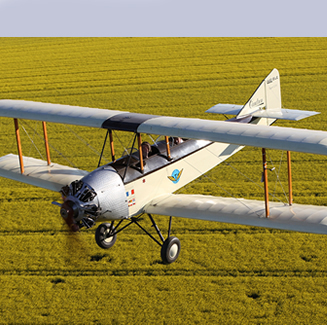 The French state supported and financed the construction of aircrafts and the learning of piloting. The airshows beat records of spectators. Great acrobats were performing demonstrations of high aerobatics. 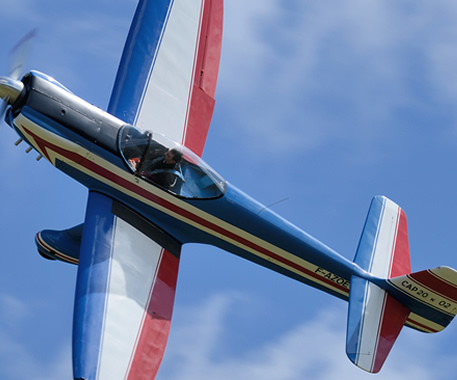 In all airshows, whether in Paris or in the provinces, the acrobatic pilots won a considerable success because the high air school is captivating for its followers and fertile in emotion for the spectators. The most famous French acrobats of this period were Michel Détroyat and Marcel Doret. This time was also one of great raids whose goal were to go further and faster. The Second World War is a period during which planes are intensively used, being an essential element of militaria doctrine. 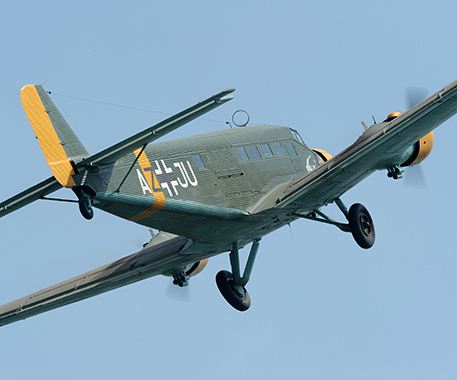 Some aircrafts, built during the interwar period, became famous by their action during WWII.